The key priority going forward is returning to profitability through a series of measures, including an extensive cost reduction program, an optimized route portfolio and sale of aircraft. The company is also strengthening its balance sheet through a fully underwritten rights issue of NOK 3 billion in order to increase its financial position. 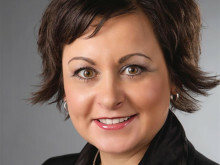 The company was hit by several unforeseen challenges during 2018. Continued tough competition and high jet fuel prices affected the results, in addition to significant costs related to Rolls Royce engine issues on the Dreamliners. Norwegian was forced to wetlease aircraft to avoid delays and cancellations on intercontinental flights. Norwegian has now reached an agreement with the engine manufacturer, which will have a positive effect in 2019. The Dreamliner operation is now running smoothly, and we don’t foresee that engine issues will affect our service going forward. 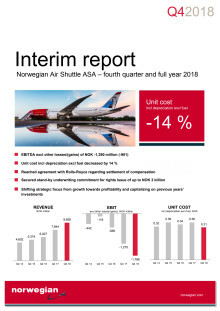 Going into 2019, Norwegian’s growth and investments will decrease considerably, and a series of initiatives have been undertaken to return to profitability this year. The company’s total revenue was more than NOK 40 billion, an increase of 30 percent compared to 2017. A total of 25 brand new aircraft entered the fleet, contributing to a production growth (ASK) of 37 percent. 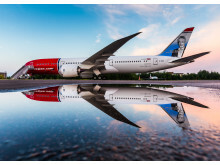 The load factor was 85.8 percent and more than 37 million passengers chose to travel with Norwegian, an increase of 13 percent compared to the previous year. 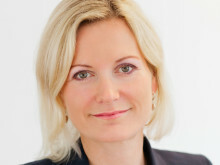 For the fourth quarter, the total revenue was NOK 9.7 billion, an increase of 23 percent from the same period last year, primarily driven by international growth as well as increased traffic in the Nordics. More than nine million passengers flew with Norwegian this quarter, a growth of 12 percent. The load factor was 80.9 percent. The company incurred losses of NOK 1.8 billion on its current hedge positions in Q4. Some of the loss has since reversed due to the latest increase in the jet fuel price.The company’s unit costs, excluding fuel, decreased by 14 percent compared to the fourth quarter in 2017. 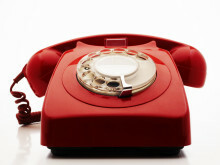 “We have taken a series of initiatives to improve profitability by reducing cost and increasing revenue going forward. 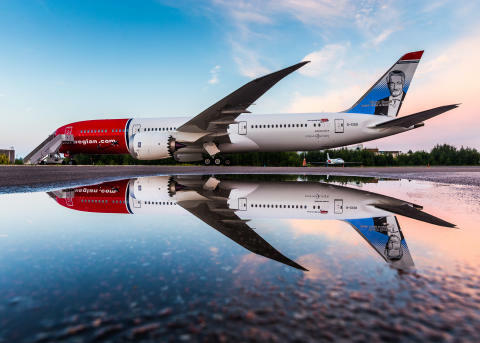 We have optimized our base and route structure to streamline the operation as well as divested aircraft, postponed aircraft deliveries and not least started an internal cost reduction program, which will boost our financials and bring us back to profitability,” said CEO of Norwegian Bjørn Kjos.